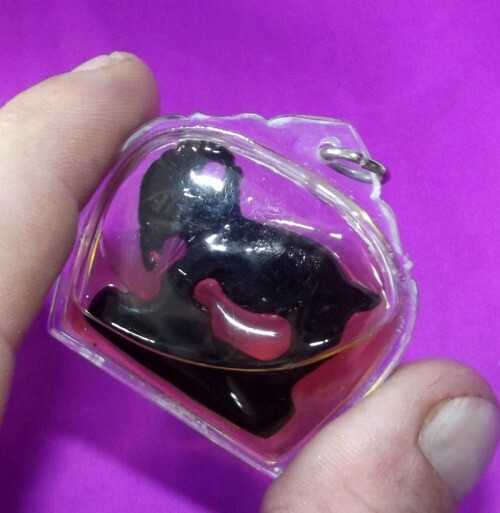 Hand Carved Gambling Goat Charm for Maha Sanaeh and Maha Lap – The Male Goat is known to rule over up to 20 females in his group. 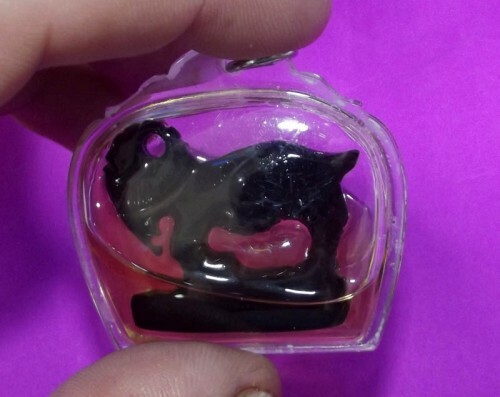 The Goat Charm is this imbibed with the power to attract and keep hold of a large group of Lovers or Admirers. 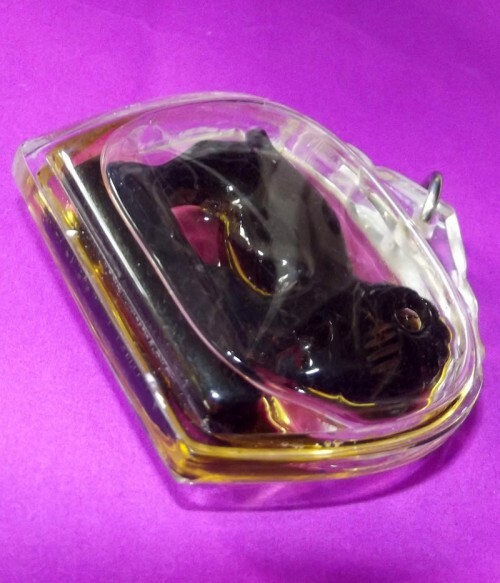 The Pae Maha Lap is a Ideal Tool for Traders, Marketeers and those in Sales Professions, and for those who like to frequently play Lottery and Casino games. An Excellent aid in Oratory Salesmanship (Selling with the Art of Speaking), the Pae Maha Lap is also very resistant and capable of high endurance factors, lending Kong Grapan (Invincibility), and Klaew Klaad (Evasion of Mishaps) protective power to the Goats Armory of Magical Effects. 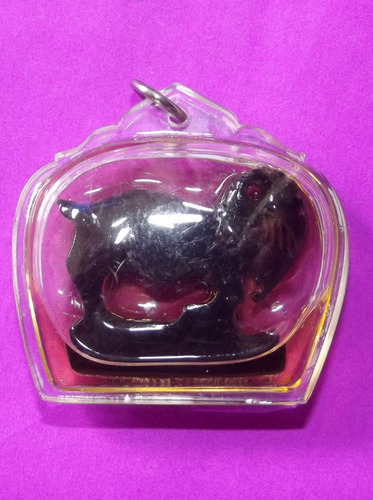 This makes the amulet a very sensible choice for Travelling Sales persons or Executives in the Sales or Contracting Professions.